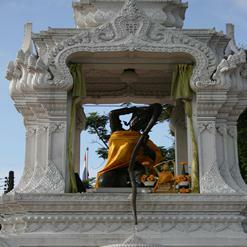 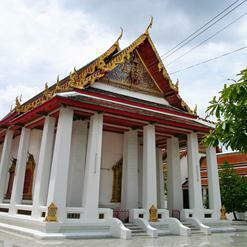 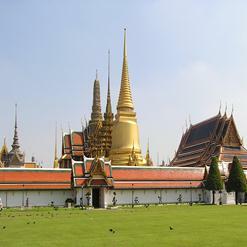 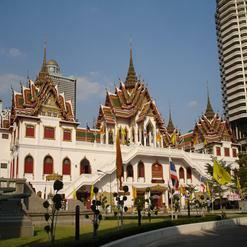 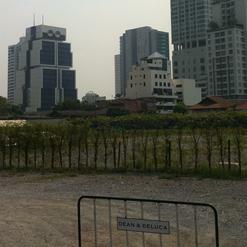 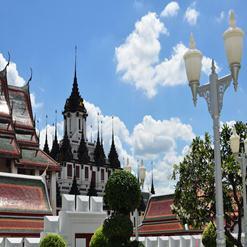 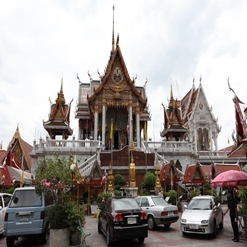 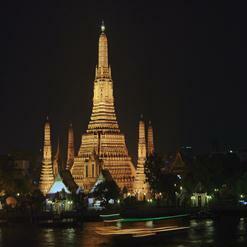 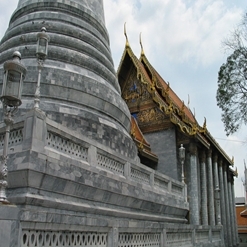 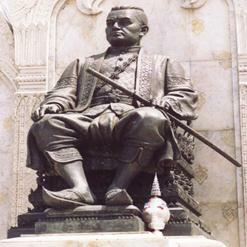 Built during the reign of King Rama III, Wat Prayoon sits on the western side of Chao Praya river bank. 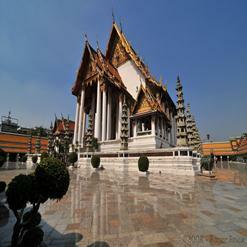 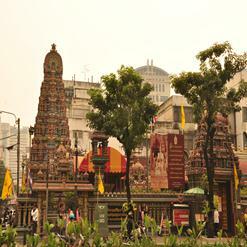 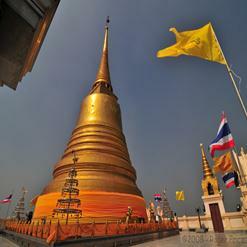 The amazing highlights of this temple are the turtle mountain and a large inverted bell shaped chedi (pagoda). 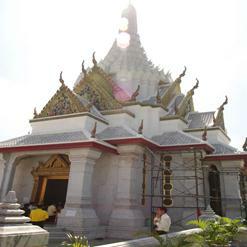 It houses the Buddha image which imitates a battle of “Conquering the Demons”. 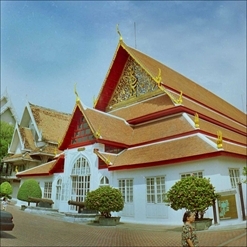 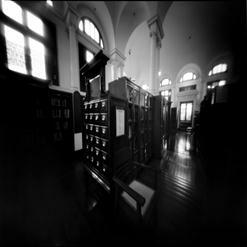 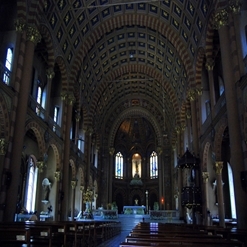 The temple features typical structures such as an assembly hall, ordination hall, library, meditation hall and assembly hall.